Same day response to any service inquiry. Discuss inspection findings and suggest possible solutions and treatment plan. Implement treatment plan and handing detailed report of entire inspection and service call. Scheduling follow up treatment/s as required. Bird control (Removal of bird nests from unwanted areas). The rampant increase of bedbugs infestation since last few years , social stigma associated with bedbugs and common myths related to bedbugs have provided us opportunity to satisfy a number of such homeowners and tenants who were struggling with bedbug infestation for quite a bit of time with our specialized bedbugs control service. Rapid Pest Control has started emerging as brand name for bedbugs control in London Ontario and is proudly helping homeowners and tenants to regain their peace stolen by bedbugs. We use all three approaches (physical control, chemical control and mechanical control) together to ensure complete elimination of bedbugs. 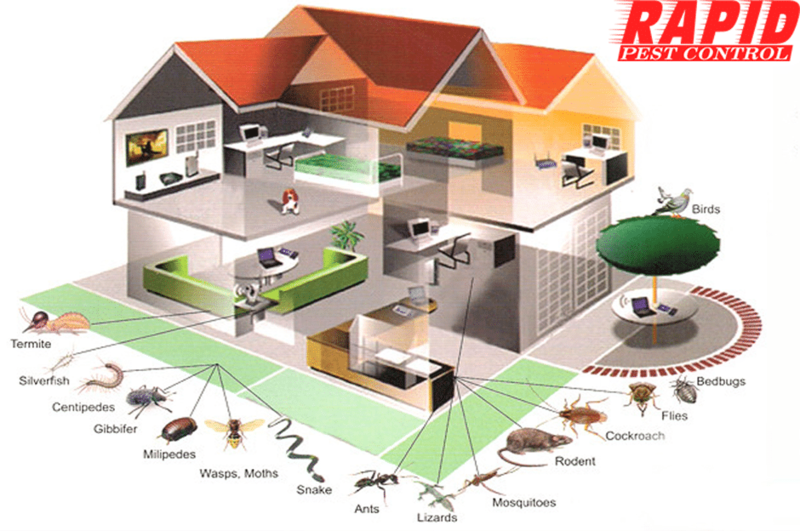 We sell peace of mind to home owners that their pest control professional is just one call away. We ensure that problem is identified, controlled and prevented from recurring fast. Look what other homeowners talk about us (Click on Home star icon on homepage). Locate source/cause of pest breeding and eliminate it. Address required structural repairs as soon as possible. 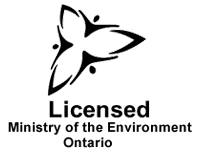 London Ontario Pest Control sector is showing increasing trend of pest control needs of residents of London. Every season brings some unwanted guests along. For home service and/or commercial service please contact us for free consultation.